An Israeli-Canadian billionaire has offered to cover the fee for Madonna to perform at the contest's interval. Legendary songstress Madonna has been rumoured to perform the interval act at the Eurovision Song Contest in Israel this year. 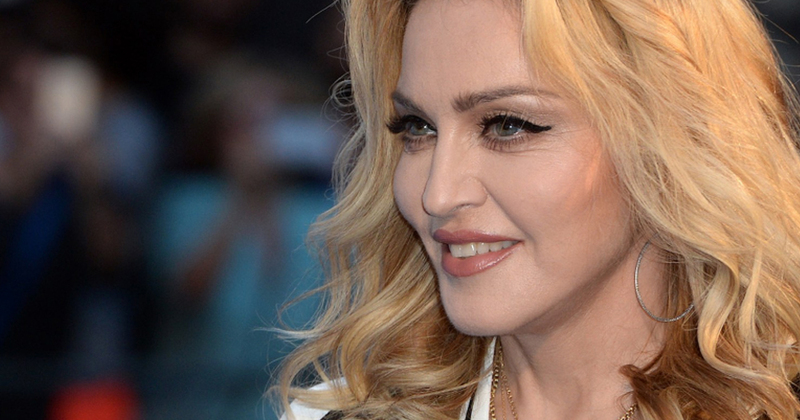 It is estimated a guest performance from Madonna would cost officials over $1 Million. Sylvan Adams, a Canadian-Israeli billionaire has offered to cover Madonna’s booking fee. The song contest is due to take place in Tel Aviv in May this year, after Israeli representative, Netta Barzilai, won the contest last year with her song ‘Toy’. Many activists have announced that they will boycott the performance due to the current situation between Israel and Palestine. In an opinion piece for GCN, Derek Laffan outlined why many are outraged by the decision to allow Israel to host. Despite calls for a boycott, Ireland will be sending a representative to perform at Eurovision this year.